We are privileged to boast the great many years of service and expertise our team offers at B L Caterers. Our devoted kitchen strength, have been the backbone of the company. Utilising their experience to train the new additions to our family, they have kept the standard and trademark that is B L Caterers. With our fully equipped kitchen. 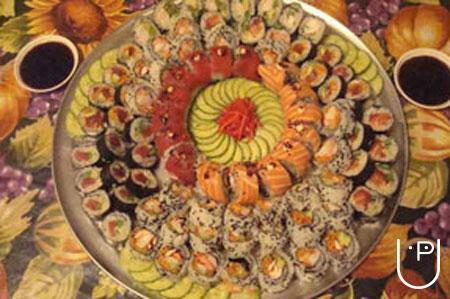 we provide catering at a venue of your choice is our speciality. We offer a large range of menus to suit every taste and budget. If however you need custom-made menu to suit your occasion, call on us with your requirements and we will compile it. Our outstanding facilities and service provide an exceptional venue for your wedding, corporate function and / or other occasions. Our experienced and friendly staff will ensure that everything runs smoothly. We will help co-ordinate your plans, recommend excellent suppliers and suggest exciting and innovative touches that will enhance your special day. 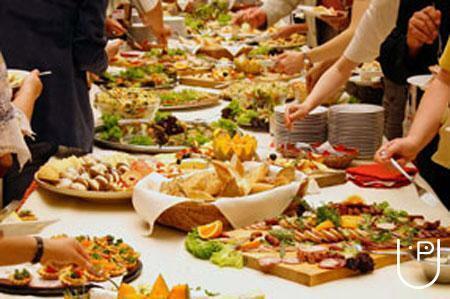 B L Caterers Resorts provides high standards of facilities and comfort to satisfy our most judicious guests. It is reputed for its services, which is always accompanied by a warm and friendly smile. 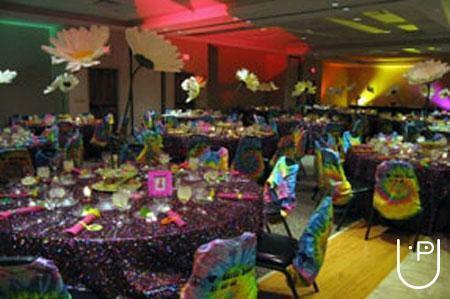 B L Caterers conducts classes in Caterers. It is located in Sadar Bazar, Delhi. It takes Regular Classes- at the Institute.